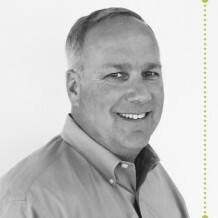 As Vya’s CEO, Jay Brokamp leads his dedicated team with years of experience in business ownership and his expertise in the marketing, operations, financial and systems industries. He excels at developing strategic vision, and his inspirational leadership has built a strong, versatile team that aims to solve client problems and simplify in a constantly evolving space. Kandi O’Connor has worked with clients for more than 20 years, helping them identify and address their most common local marketing challenges. Her passion and dedication to each client has helped her, and Vya, deliver solutions that work for their individual needs. 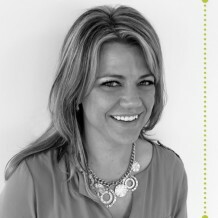 Every day, she collaborates with clients across the insurance, finance, manufacturing industries – among others. 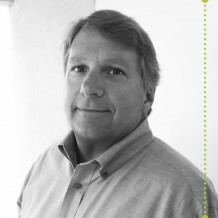 Terry Brokamp is responsible for identifying, developing and packaging streamlined solutions for Vya’s diverse client base. He played a vital role in helping Vya become an industry leader during a time of immense change and growth. With his vast experience in sales management and his focus on strategy and execution, he has provided his clients with the solutions they need. 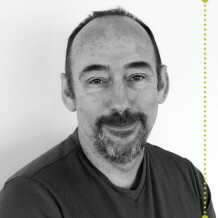 Allan Greer has a long-standing track record of successful business development, sales, marketing and client service for print services and marketing solutions targeted to a range of vertical industries. He is charged with developing and managing relationships with companies across the country that can benefit most from Vya’s print and digital marketing solutions. Liz Schaefer has worked with clients through a variety of roles, including project manager, marketing director, business development director and product development director. 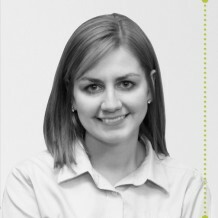 Her passion for marketing and technology has enabled her, and Vya, to work closely with clients in order to cultivate innovative, streamlined technology solutions. 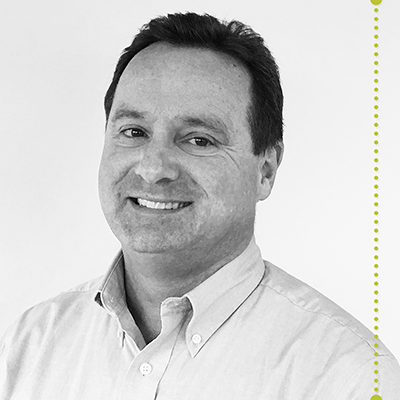 Jeff Amfahr brings more than 20 years of senior technology leadership to his direction of Vya’s team of developers, helping lead the creation of practical systems that simplify marketing operations and engage Vya’s clients. With experience at a variety of firms, from start-ups to large, multinational corporations, Jeff is a business-savvy technical expert, at ease in understanding client challenges and how best to apply technology to solve them.